Pay only P 733 a Month for 12 months. Or pay only P 1,389 a Month for 6 months. Print in high volumes without worrying about the cost. This high-capacity ink tank system delivers excellent quality at an extremely low cost per page.1 Get sharp text, vibrant graphics, and the reliability you’ve come to expect from HP. 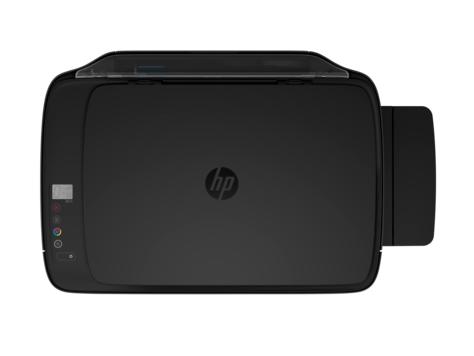 Print like never before with high-capacity ink tanks—simply add more ink whenever you want. Count on crisp, sharp text and vibrant graphics for all your important documents, time after time. 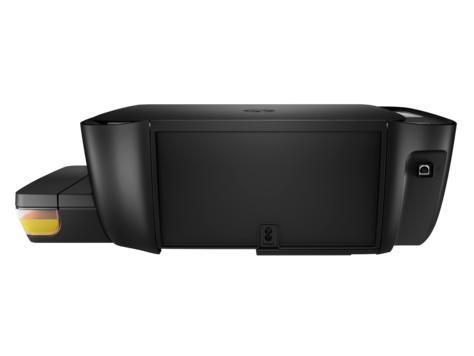 Get high-quality prints—time after time—with an all-in-one designed and built to be reliable. 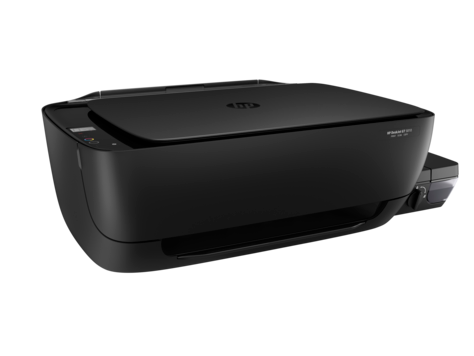 Set up fast and print longer—easily monitor ink levels and replenish Original HP ink when you want. Transparent ink tanks let you easily see how much ink is left—no worries about running out. Start printing in just a few steps. 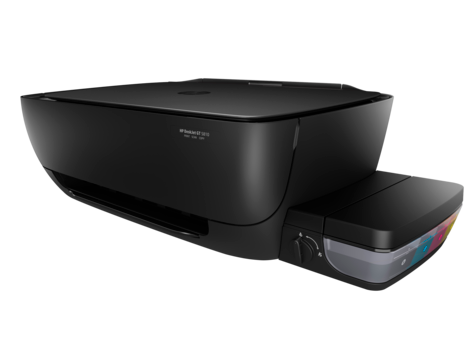 This HP DeskJet GT series all-in-one is quick and easy to set up. Get the features you need for work and other tasks with copy and scan functions. Create borderless brochures, flyers, photos, and other documents that look great—right in your office. Easily see the system status and the number of copies you’re printing on the icon display. HP GT51 Black Original Ink Bottle (90CC), HP GT52 Cyan Original Ink Bottle (70CC), HP GT52 Magenta Original Ink Bottle (70CC), HP GT52 Yellow Original Ink Bottle (70CC). Black 5000 pages, Color 8000 pages.